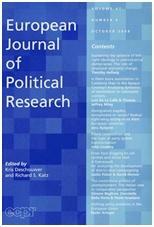 This article contributes to the literature on political heuristics by reporting two survey experiments conducted in Spain in 2014–2015 on party and ideology cues regarding preferences on a range of European Union and domestic issues in European and general elections. The findings reveal that party cues increase voters’ competence to take positions on European Union issues more than ideological ones. Cues increase competence in a similar fashion regardless of the nature of the topic, although the effect of cues that parties provide on European Union issues seems to be stronger than that of cues on domestic policies. Party cueing effects are also consistent across different electoral arenas (national vs. European), and for all types of parties regardless of their age or positions toward the European Union integration process. 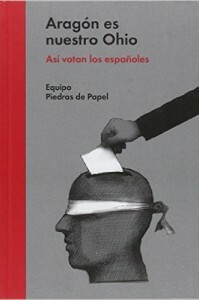 The 2015 general election marked the end of the two-party system that had existed in Spain since the restoration of democracy. Two new parties, ‘Podemos’ and ‘Ciudadanos’, entered the national arena for the first time and together obtained 34.6 per cent of the vote. This paper describes this election’s context and electoral results by analysing the individual determinants behind the change to the Spanish party system. The results indicate that economic factors predominantly explain the votes for the traditional parties, the PP and PSOE. On the other hand, political factors help distinguish why some voters remained ‘loyal’ to the traditional parties and others switched to the new formations. While Podemos switchers were mainly politically disaffected left-wing voters, electoral support for Ciudadanos came from younger and ideologically moderate voters who had lower levels of political trust. Artículo: The 2015 Catalan election: The independence bid at the polls. 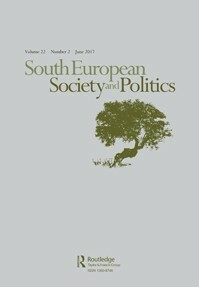 This paper examines the context, campaign and main determinants of how Catalans voted in the 2015 regional election. The elections were exceptional because the incumbent and the remaining Catalan nationalist parties framed the contest as a de facto referendum on secession. In this paper we scrutinise whether attitudes towards independence affected vote choice and whether they eclipsed other traditional significant vote-driving factors such as the state of the economy or government performance. Results show that, although the independence issue became a major determinant of vote choice, the elections did not become a pure plebiscite on secession, since voters also used their vote to hold the regional government accountable for its past performance. Celebradas en el contexto de una extraordinaria recesión económica y el creciente descontento de los ciudadanos con las instituciones políticas, las elecciones generales de 2011 constituyen una prueba crítica del estado de salud de la democracia en España. Los especialistas reunidos en este volumen, reconocidos investigadores de prestigiosos centros españoles y extranjeros, desgranan los aspectos más destacados de la contienda a partir de análisis empíricos sofisticados, pero presentados en un lenguaje ameno y accesible al lector no especializado. A substantive portion of the electorate declares in pre-electoral surveys that they are undecided. However, little has been done in trying to understand who these voters are and how they finally decide their vote. In this article, we try to advance the literature by disentangling the circumstances under which voters are more likely to be undecided. 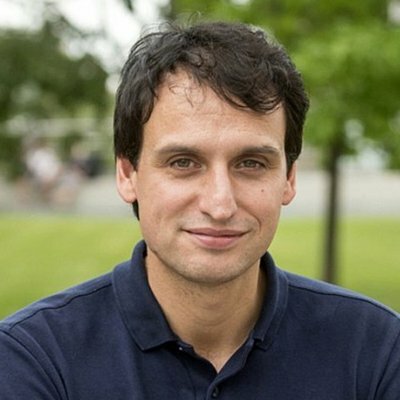 While the traditional approach to the study of electoral indecision has been to characterize which individual traits make voters more likely to be undecided, this article provides consistent evidence showing that key elements of the political context may also affect electoral indecision. Using long-term harmonized data from Spanish pre-electoral surveys over 30 years, we find that voting indecision is influenced by two different types of contextual factors. First, there are some political contexts that reduce voters’ cognitive costs when deciding their vote, i.e. the level of electoral competitiveness and the number of parties competing in the elections. Second, there are other political contexts that increase voters’ social or expressive costs, i.e. the level of government popularity, since costs of expressing preference for the party in government increases when its public image is undermined. This article analyses the influence of ballot structure over satisfaction with democracy. In line with previous literature, we hypothesize that some ballot structures – such as preferential ballots – generate more satisfaction with democracy than closed ones. Yet, we expect these differences to be especially relevant among the more knowledgeable electorate, since any open ballot structure requires more sophisticated voters. Using CSES surveys, our results do not show a clear and simple relation between ballot openness and satisfaction with democracy as some previous research seems to suggest. Our findings rather suggest a more limited effect. Preferential ballots and open lists are the only ballot structures that generate more satisfaction, when compared to most of the remaining ballot structures. Yet, this relation is restricted only among the more knowledgeable electorate. The liberty of choice that ballot structure offers only concerns a reduced portion of the electorate, namely the more politically sophisticated one. Mas info.